Fake news has become a problem for the internet at large. 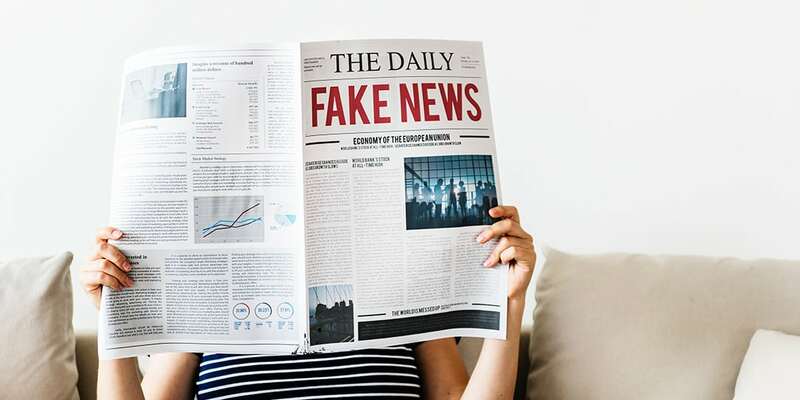 Fake news is generally spread through social media platforms and other internet platforms that are difficult to moderate. The spreading of fake news can lead to misinformation and creating drama over something that is false or otherwise cannot be confirmed. Platforms like Facebook and Twitter have been criticized for not policing users who actively engage in spreading this type of misinformation. Sometimes those platforms have trouble due to how fast the information is spread. It can be hard to pinpoint where the post or posts started. Twitter is working on a new feature that tags the original poster which would, in theory, give them a starting point. But now, there might be software coming that could auto-detect fake news on social media platforms. The Fraunhofer Institute is working on such software designed to analyze social media posts analyzing the data within. The company says the new software will be able to detect hate speech as well. They say this new software could be useful as an early warning system for companies like Facebook and Twitter. It’s definitely interesting and it will be interesting to see if social media companies actually begin using it. You can read more about it at the source link below. What do you think of this new software? Let us know in the comments below or on Twitter, or Facebook. You can also comment on our MeWe page by joining the MeWe social network.